The Staller Center for the Arts flooded on Saturday, March 4, in the early afternoon, causing power outages on the north side of Stony Brook University’s campus that same evening and class and event cancellations, according to university officials. University Police and Campus Operations responded to an alarm at 3:45 pm that was caused by a malfunctioning elevator in the Fine Arts portion of the building, according to university officials. “They discovered that about 14 inches of water had accumulated after a chilled water line fitting let go, flooding the Fine Arts mechanical room,” they said, affecting the electrical panels. The flooding’s most noticeable effect to the campus community was “a strategic 30 minute power outage” that affected 11 buildings: Pritchard, the Sports Complex, the Recreation Center, the Student Union, Student Health Services, the Wang Center, all of H Quad, all of Mendelsohn Quad and the LaValle Stadium. This initiative was taken by Campus operations late that night to switch electrical feeders in an attempt to assess and repair damages, while protecting still functional equipment, according to university officials. After the scheduled 30 minute power outage, the electrical power was restored to all buildings but the Staller Center, which remained unpowered until mid-day Monday, March 6, according to university officials. 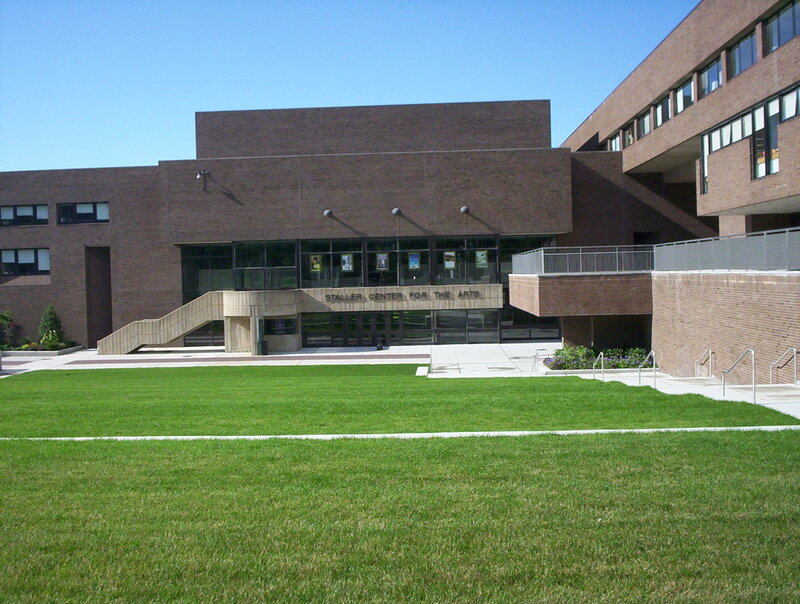 The Staller Center’s “ventilation/air handling systems, light and elevators” were effected for the duration of the power outage, but all systems, such as fire alarms, were running on a generator. Staller was reopened at 1 pm on Monday, March 6, although classes to be held in the building that day were cancelled. Classes resumed the following day, Tuesday, March 7. At a University Senate meeting during the evening of Monday, March 6, President Stanely mentioned the incident, stating that these types of concequences are what happens when there isn’t a “critical maintenance” budget for incidents at SBU. There is still significant damage from the incident that is currently being repaired, according to university officials. The total costs are estimated to be between $70,000 and $100,000. Updated at 5:29 pm on March 10, 2013.